love the 90s? so do we! come get your nostalgia on! Looking to buy or sell comics? Sick of eBay purchases showing up looking like they went through a meat grinder? 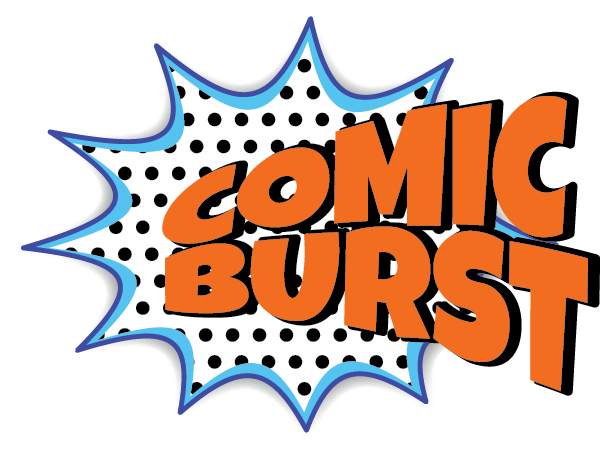 Check out Comic Burst! Save 15% on your comic subscription box by using the code "2017FRIEND15" at checkout! We show you how to make your own custom folder icons! Comic book pricing, the value of grading comics, and more! 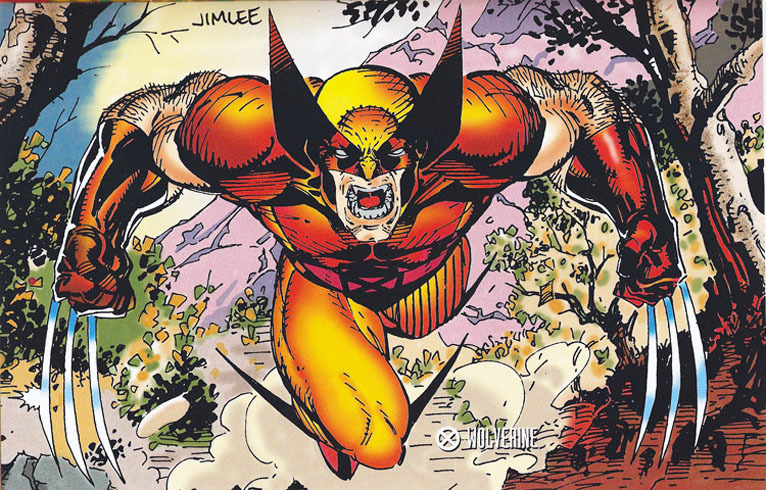 A quick look at the history of the Wolverine Costume. The 90s get a bad rap. Veterans of the industry instinctively scoff when you mention The Death of Superman, 2099 stories, and just about any other wacky 90s arc. Sure the jackets were big and the guns a plenty, but behind the all the X-Treme in your face marketing, there were some really cool and interesting stories! Without the 90s we wouldn't have some of our favorite characters still around today. What would do without Spawn? How about Harley Quinn, Sonic The Hedgehog, Hellboy, Bone, even some of the best X-Men like Cable, Gambit, and Bishop? The 90s wasn't just about Image Comics, but it sure was a huge part of what shaped the decade. This video does a fantastic job of explain what was going on in the industry back then and how Image helped pave the way for creator owned comics. The video is by kaptainkristian over on YouTube and he has TONS of high quality short documentaries covering all types of nerdom. If you get a chance check it out, I highly recommend it. Brick and Mortar comic shops are extremely important for the continued growth of the industry. More and more people are buying digital comics, which is great! However, nothing compares to the comic shop experience. Checking in every week to see what's new, seeing familiar faces that share the same nerdy interests as you, it's a magical place. It's also a place that brings like minded indivduals together in a way that is becoming less common. The preservation of these shops is important for the industry as a whole. If you can please, please support your local shops. They are expanding the minds of kids and exposing them to the arts in ways that aren't found anywhere else. One of our favorite local shops is Graham Crackers Comics downtown Chicago. Also a shout out to Chicago Comics on Clark. If it wasn't for these and other amazing local shops, Comic Books would have a very different meaning in my life. Thank you and support local business!